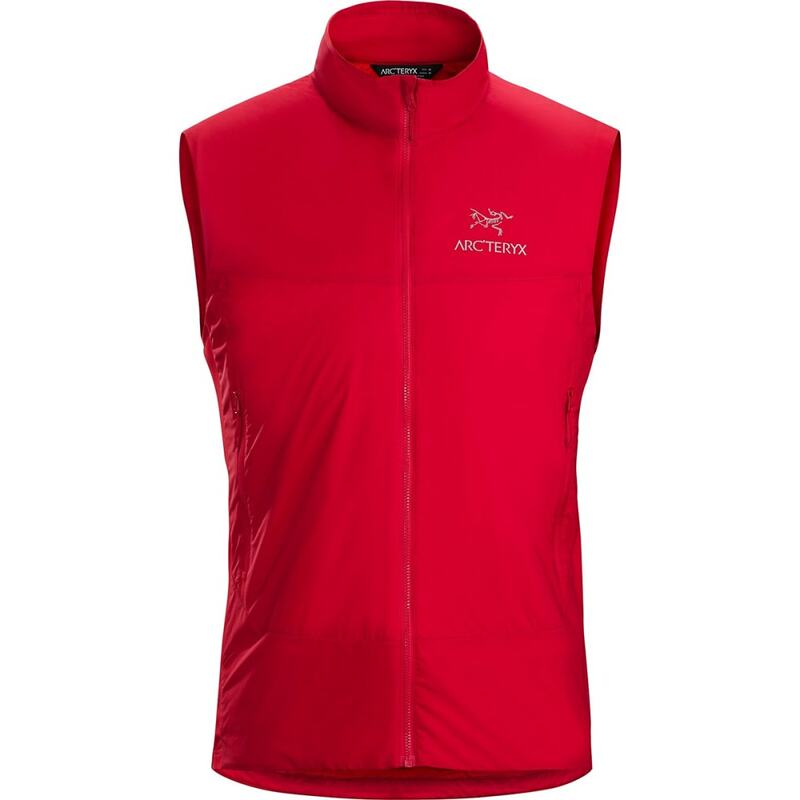 The Atom SL Vest delivers minimalist warmth appropriate for higher output and milder conditions. A lightweight Tyono™ 20 shell delivers durability and wind resistance, and Coreloft™ Compact insulation is compressible, dries quickly, and allows for airflow. Lightweight air-permeable fleece side panels provide ventilation with thermal performance. Composite Mapping is used to place materials and insulation in the areas that provide maximum benefit. Weight: 155 g / 5.5 oz. Center back length: 73 cm / 28.75 in.